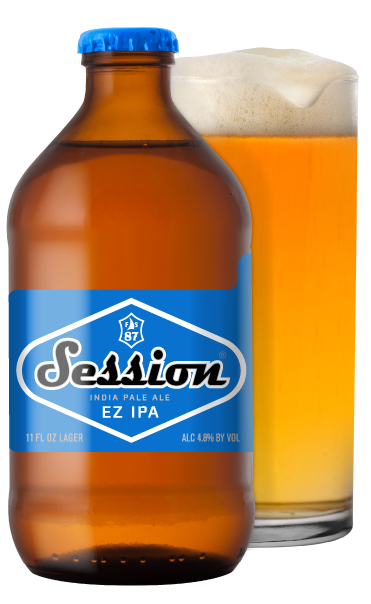 Unfiltered Session EZ IPA brewed with Ekuanot, Citra and Cascade hops, it’s everything you always wanted in an IPA, only less. Wait. Less? You got that right. 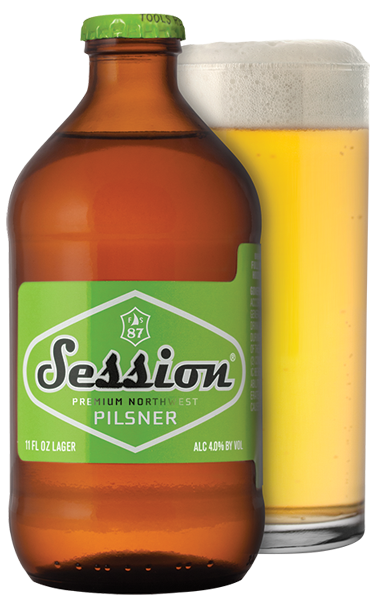 It’s an unfiltered IPA, with all the aromatic hops, fruit notes and citrus vibe that you and your taste buds desire – minus the mouth-puckering bitterness or the high-octane ABV. After all, it’s not called EZ for nothing. Available in 11 oz. bottles in 12-packs and in the Mashup Variety 12-pack, in 6-pack and 15-pack 12 oz. cans and draft. Food Pairings: Fish and chips, scallops, shrimp and the classic cheeseburger. Havarti, fontina and parmesan cheese. 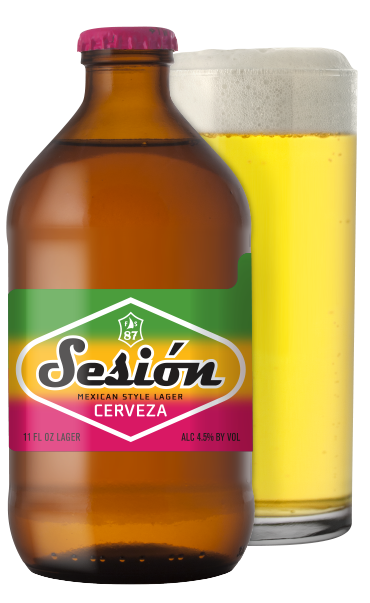 September 26, 2017 | By Full Sail Brewing Co.